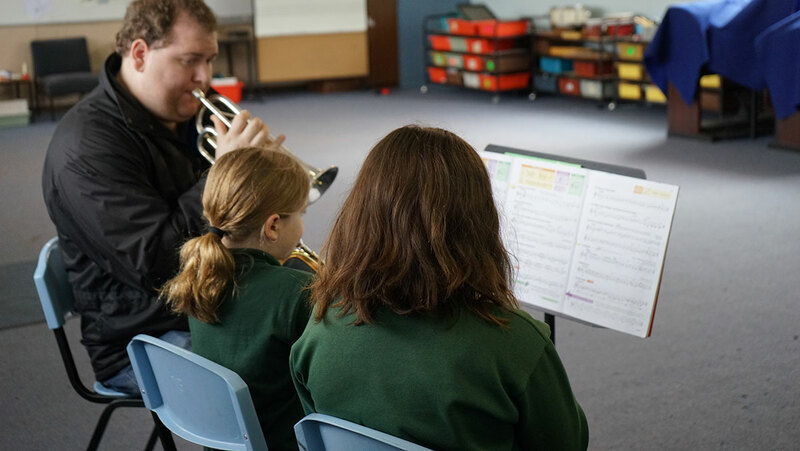 Our music program blends instrumental learning and notation with performance elements centering on the development of listening comprehension, personal creativity, expression and self-awareness. 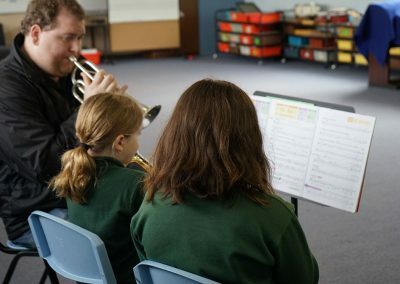 It begins with a one hour unit per week, starting at Foundation and continuing through to Year 6. 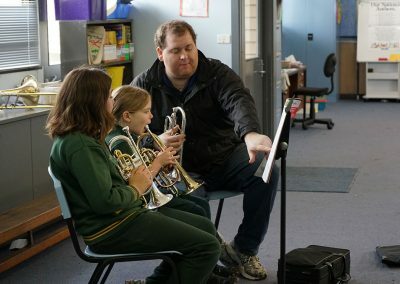 Students are provided with the opportunity to learn a number of instruments, including ukulele, guitar, keyboards, xylophone, glockenspiel and hand percussion. 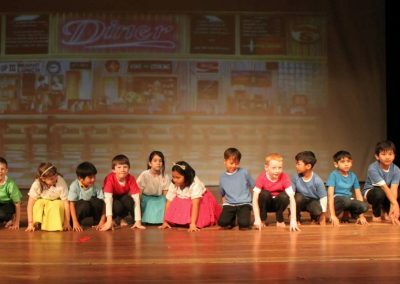 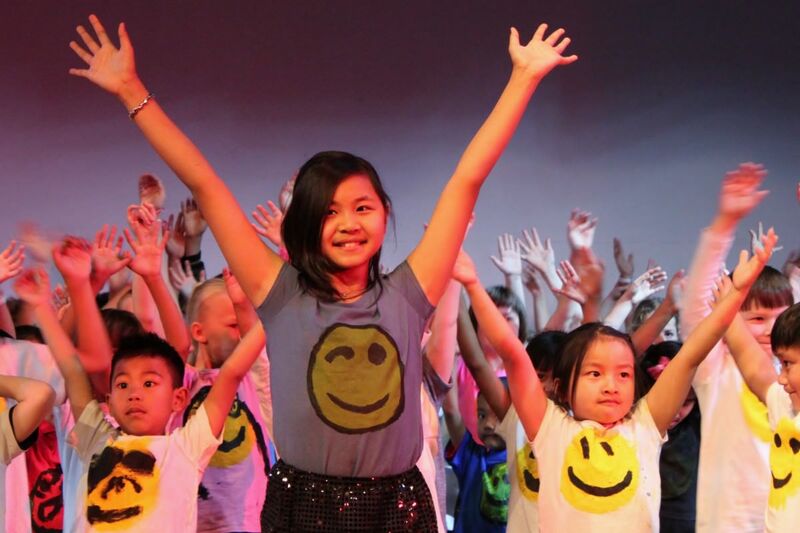 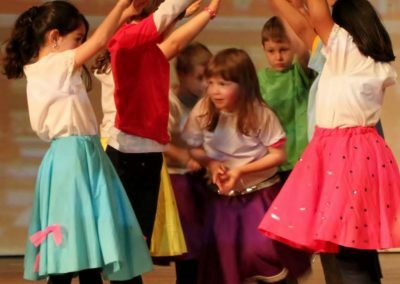 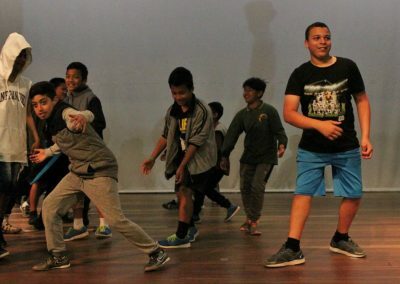 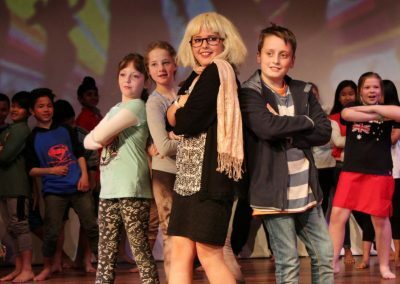 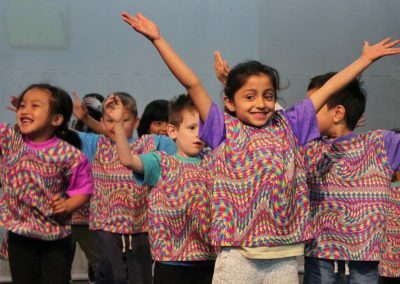 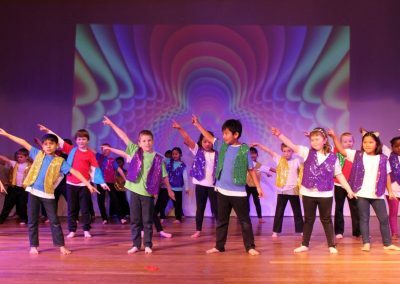 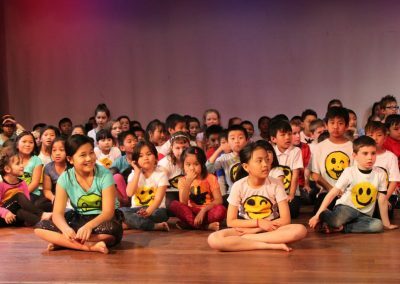 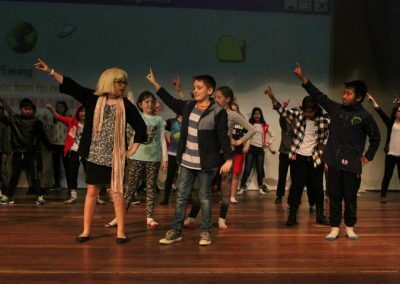 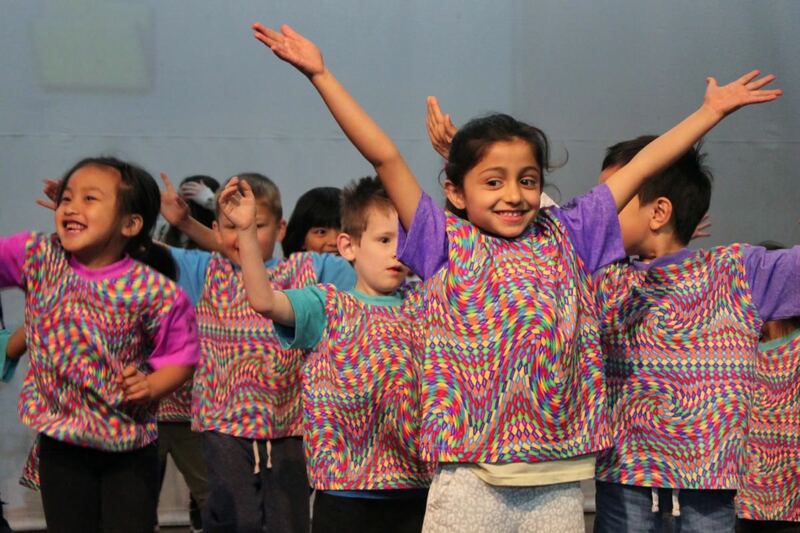 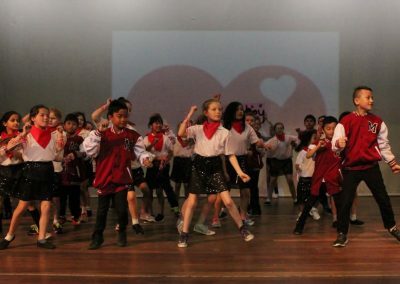 Throughout the school term, students in years 3-6 are offered a number of opportunities to develop and perform their own musical pieces, plays and multimedia projects. 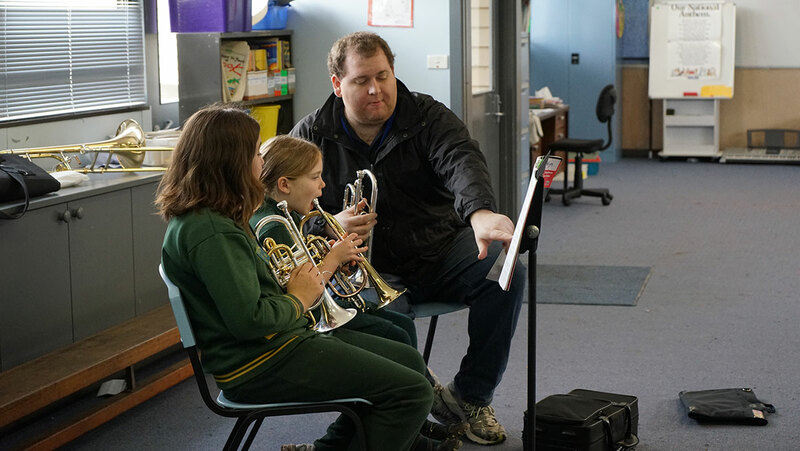 Students from F-2 explore various musical dynamics through classroom games and activities. 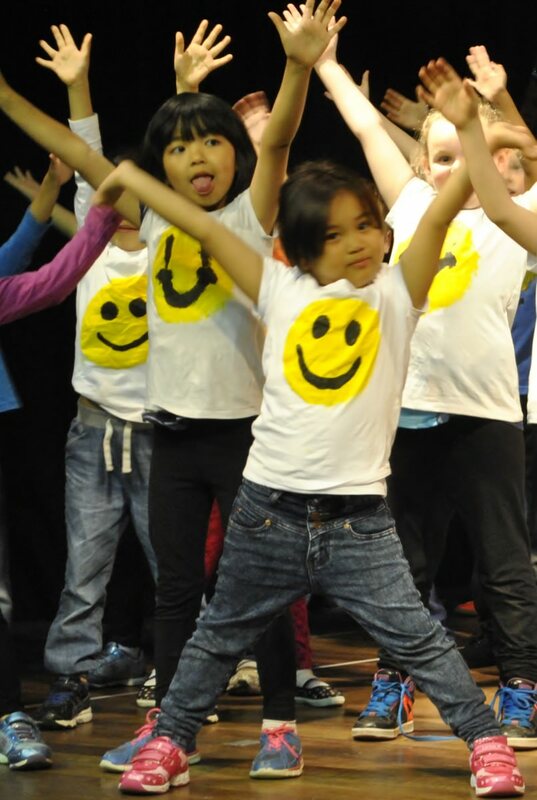 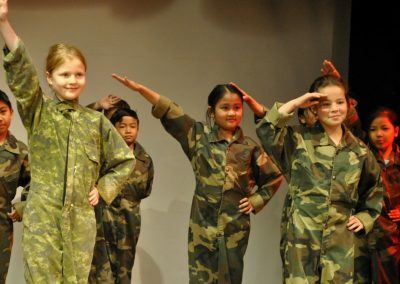 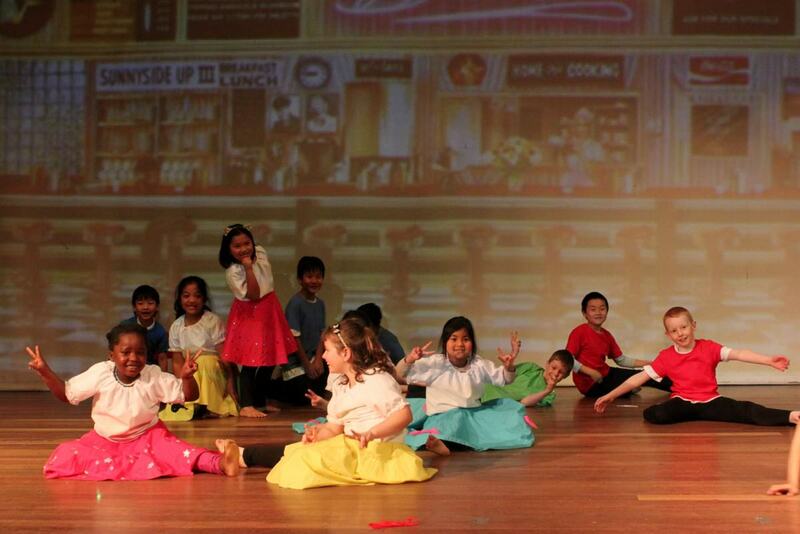 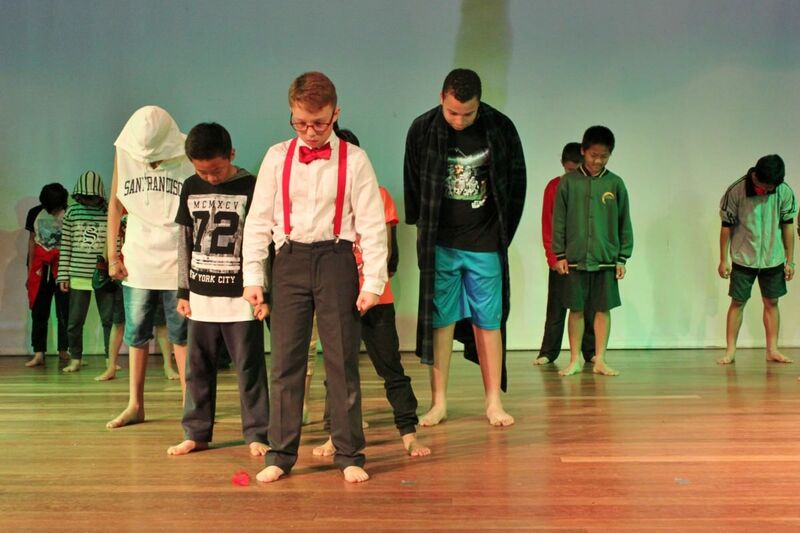 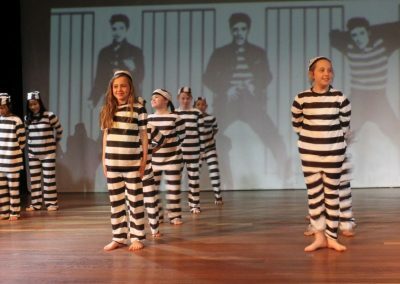 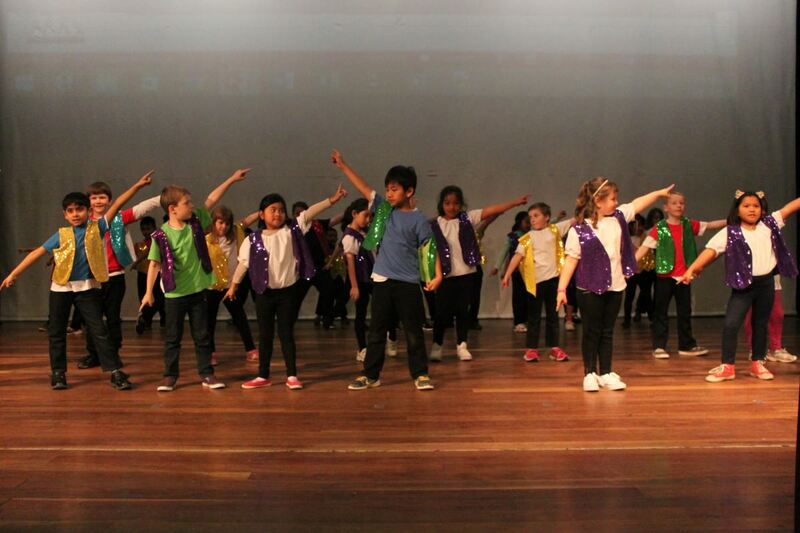 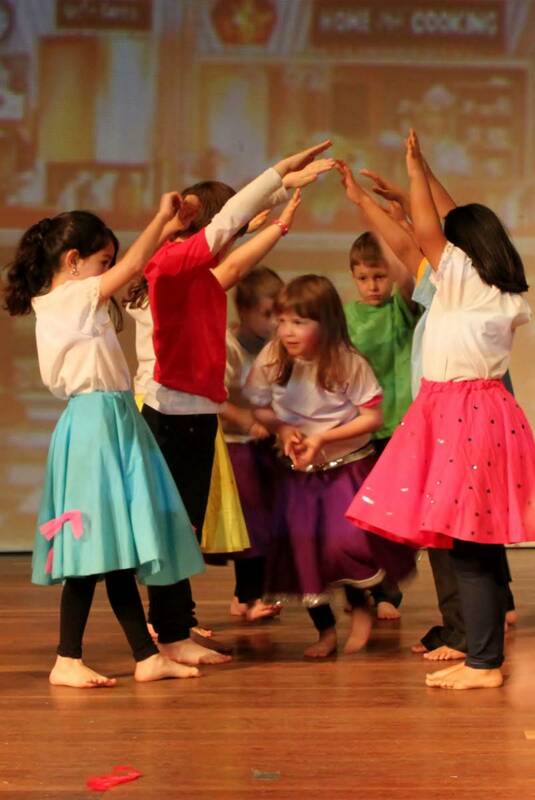 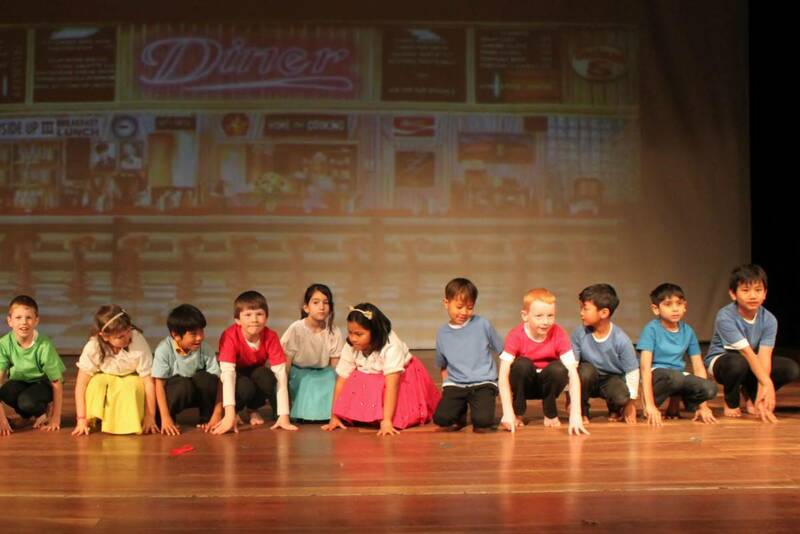 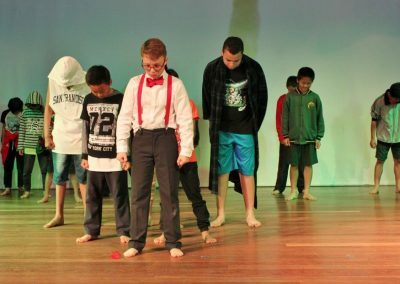 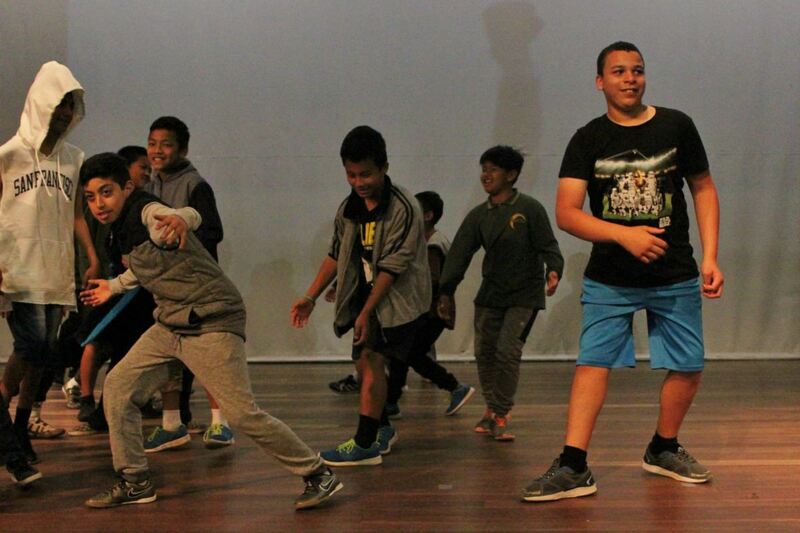 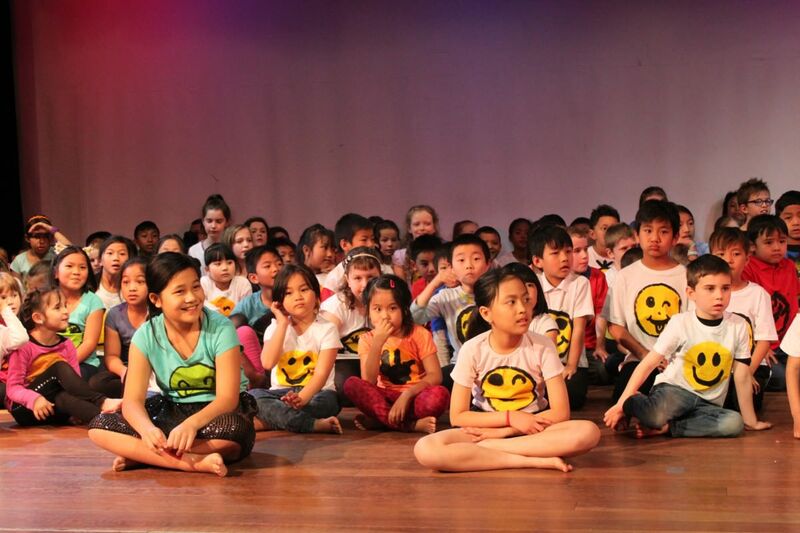 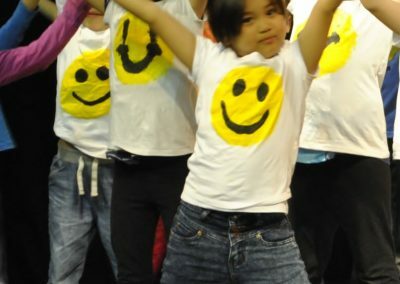 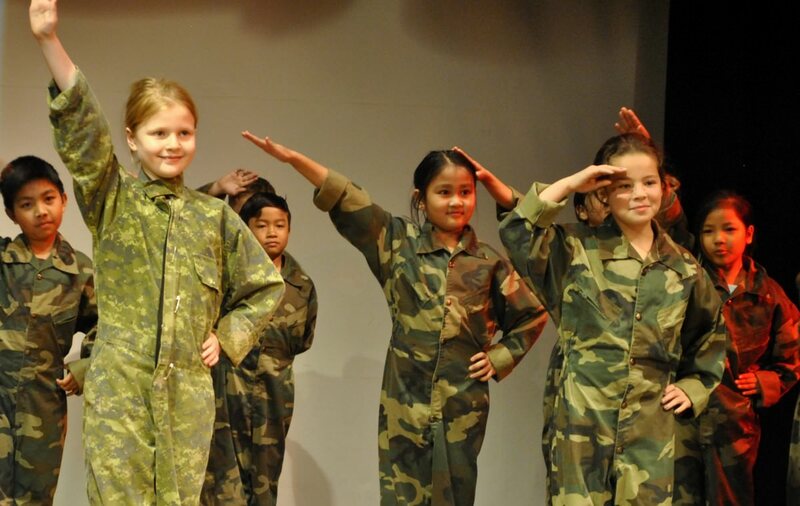 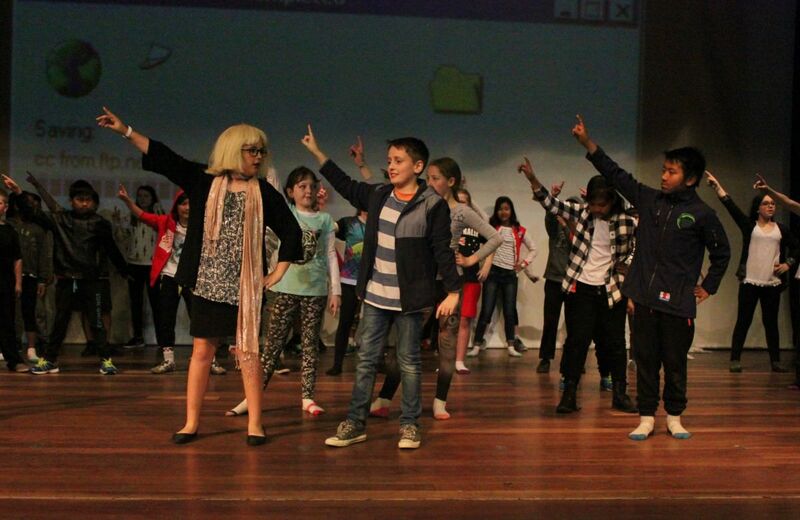 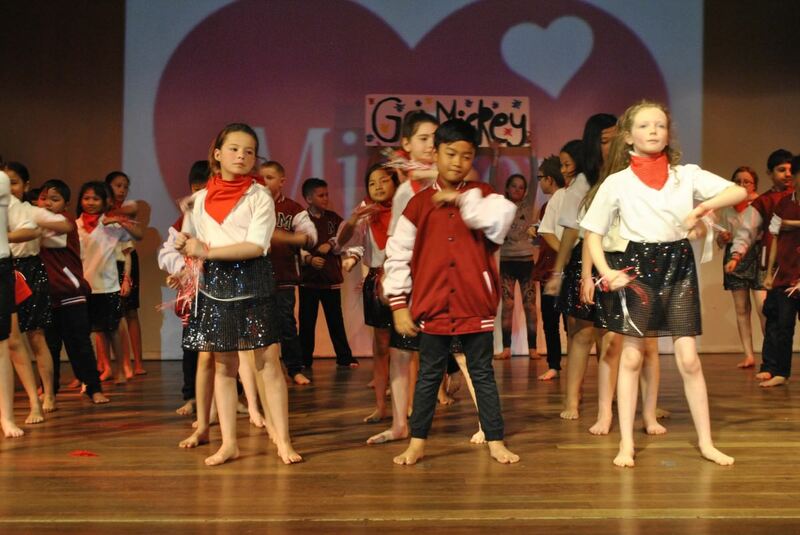 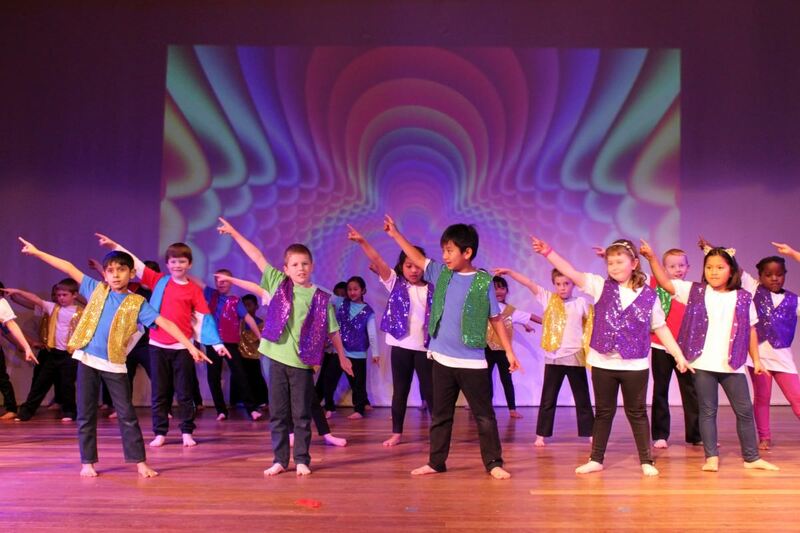 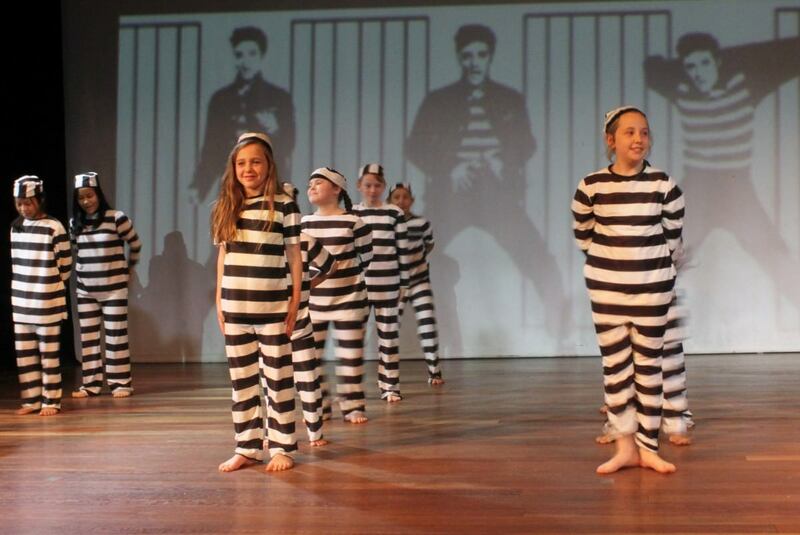 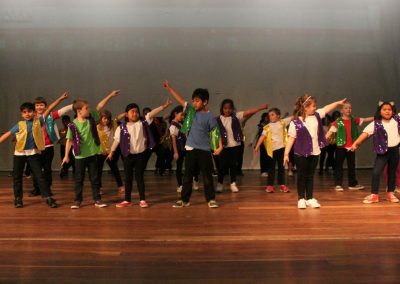 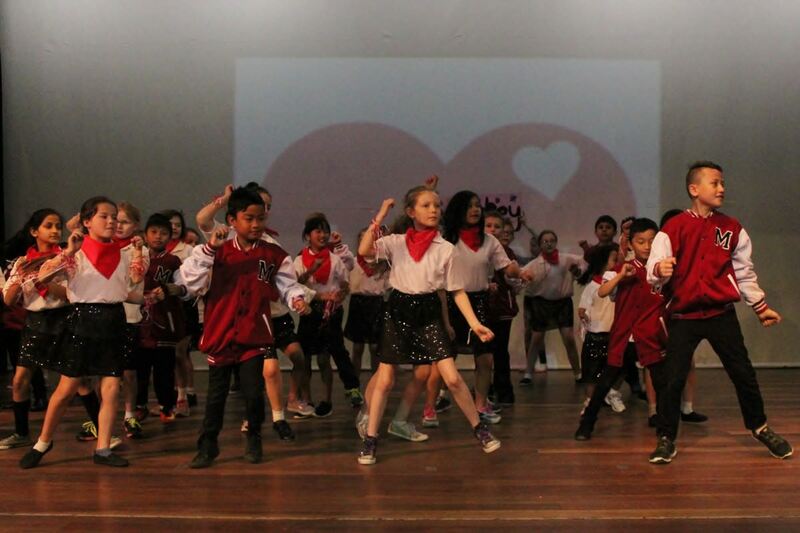 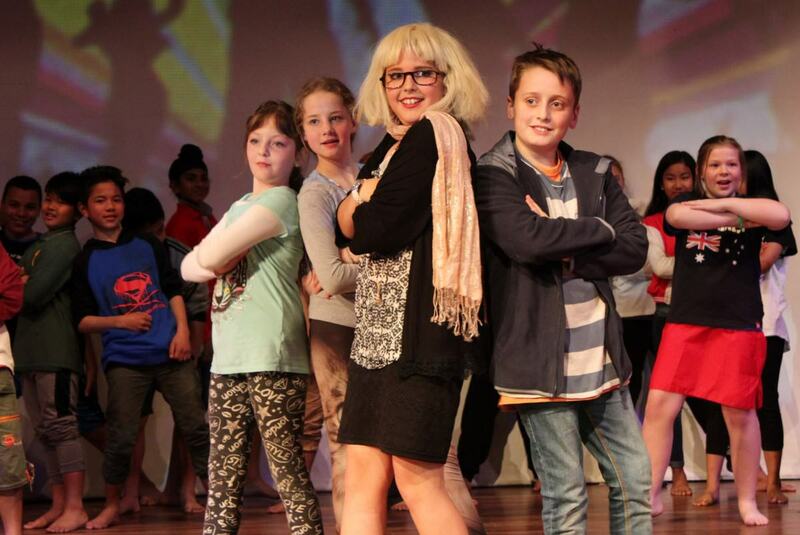 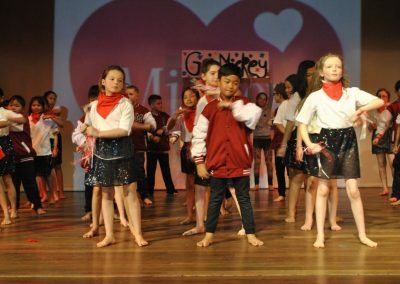 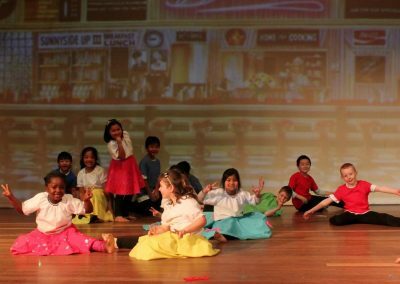 We develop and perform a whole school production bi-annually.